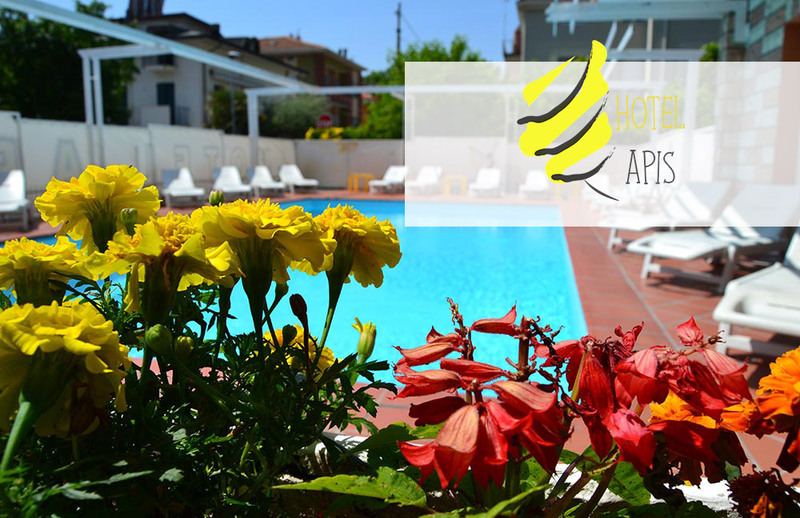 Not one, but four 3 star hotels in Rimini: are waiting for you at just a few dozens of meters away from the beach! 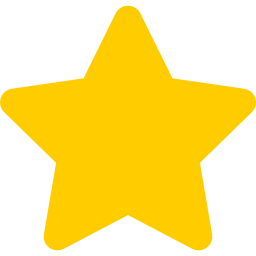 With your family, your loved one or your friends. What holiday would you like? 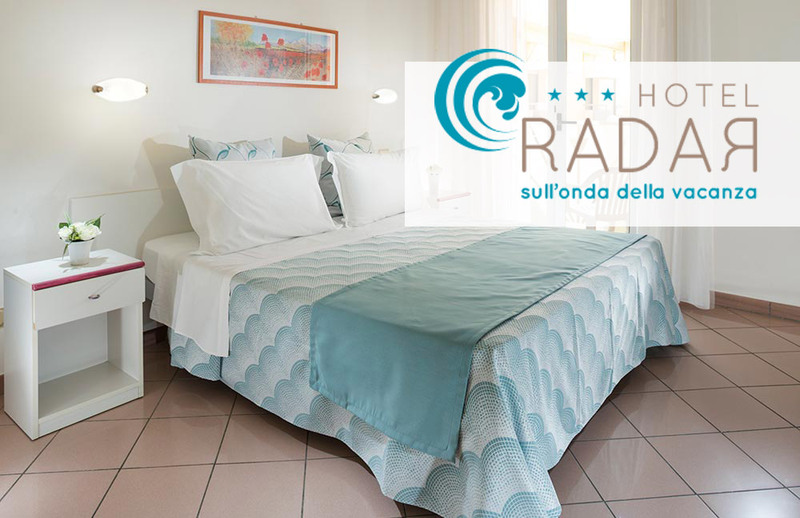 Hotel Radar / Be Easy! 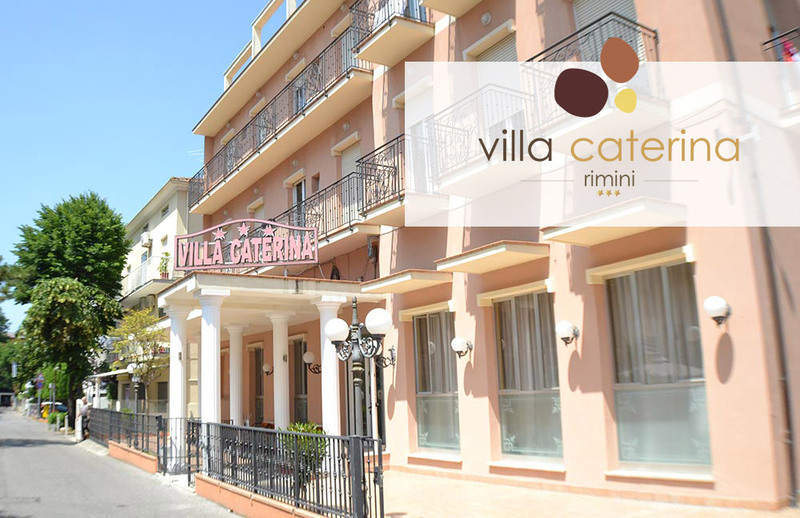 Hotel Villa Caterina / Be Youth! 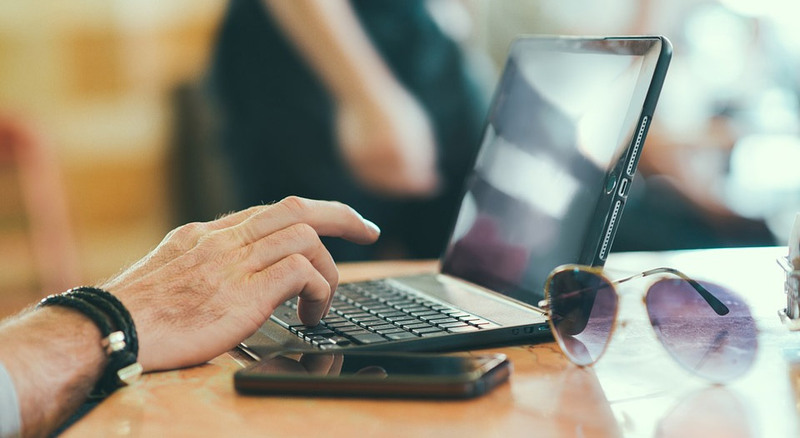 We like to offer our guests a 10+ experience. 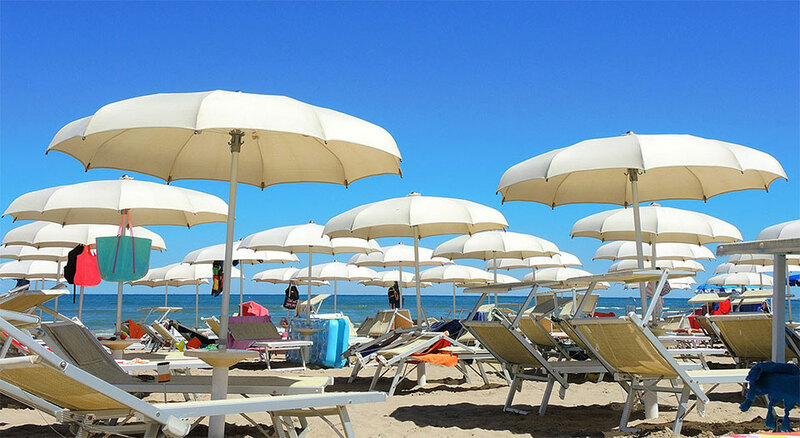 Our hotels are all just a few meters away from the sea, so you don't lose time to reach your beach umbrella. With us you can book: beach service, parking, tickets for amusement parks and nights in the top clubs of the coast. 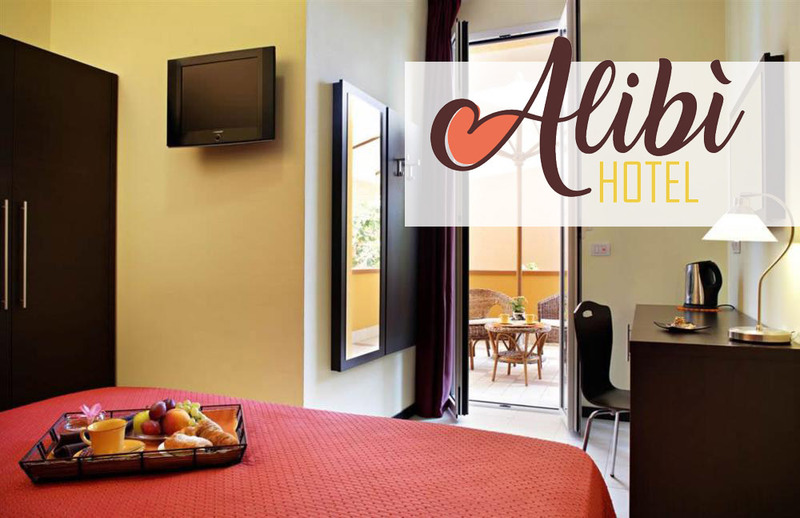 If you're in Rimini for work and you don't want to lose too much time on your commute, we recommend Hotel Alibì (open all year) or Hotel Radar, both less than 3 km away from the Palacongressi of Rimini, and Hotel Apis, 3 km away from Rimini Fiera.